Out of home Archives - Build the Brand. Protect the Brand. R&R Partners’ “Behind Bad Decisions” billboard for Parents Empowered has been selected to appear in the prestigious Communication Arts (CA) 2016 Advertising Annual. CA’s Award of Excellence is one of the most coveted in the advertising industry, and of the thousands of international entries, only 138 ads were selected for publication this year. The research, however, also showed that when it came to their daughters, parents were extremely concerned about unplanned pregnancies. 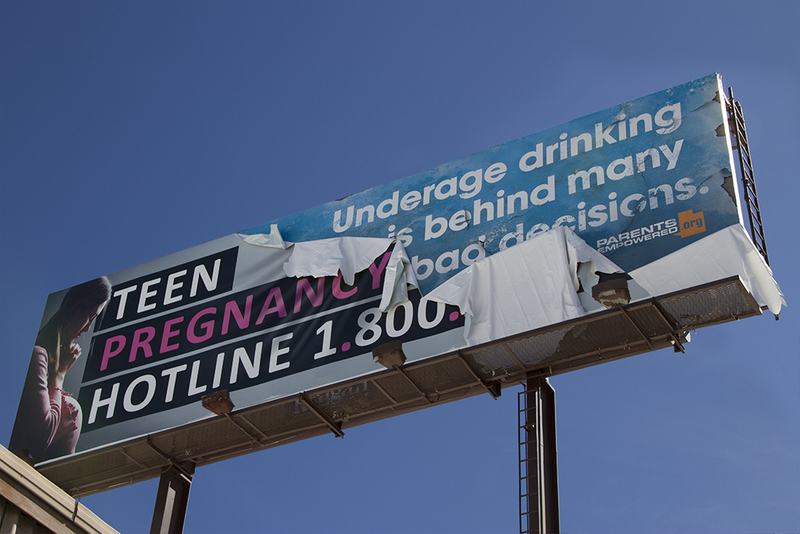 By connecting teen pregnancy to underage drinking, the billboard helped elevate the issue of girls’ drinking underage.